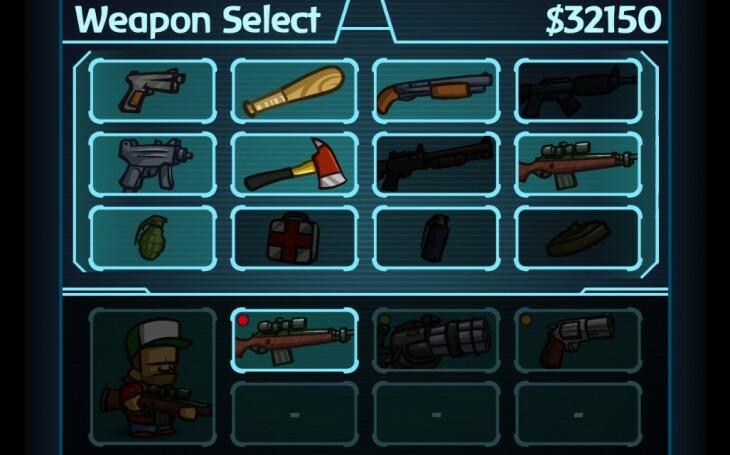 This is how to do a classical beat ‘em up on iOS. 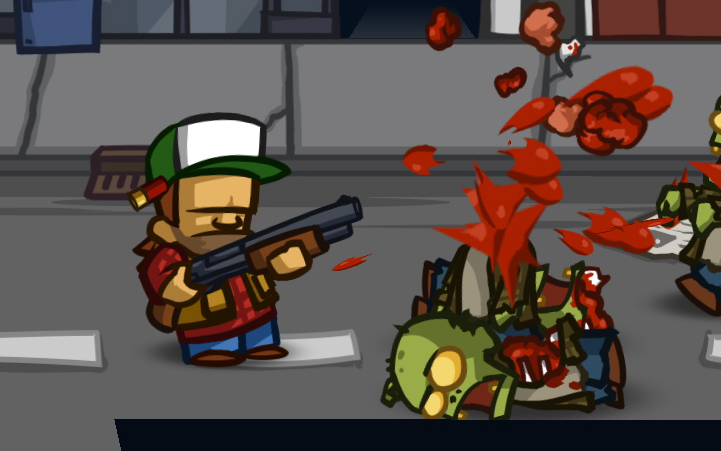 The definitive zombie shooter returns! 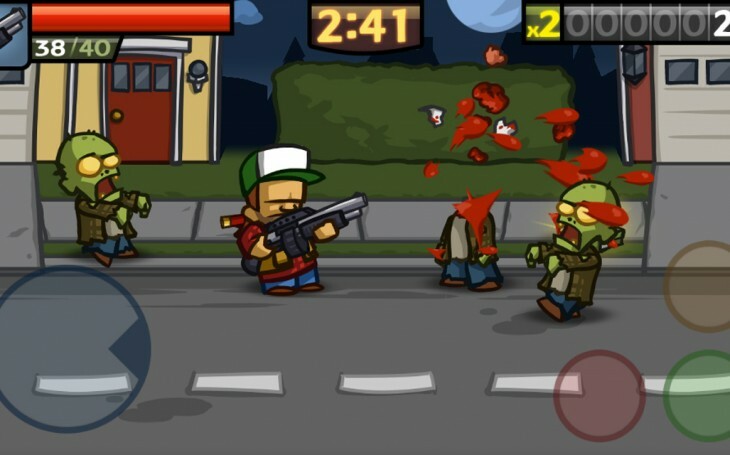 … reborn with stunning new graphics, gameplay and more! 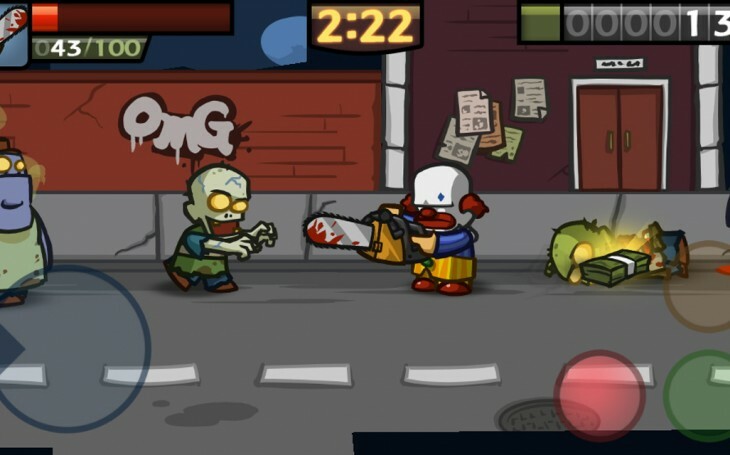 Brought to you by the creators of Battleheart, OMG Pirates!, and the original Zombieville USA – this sequel is jam packed with content and features. 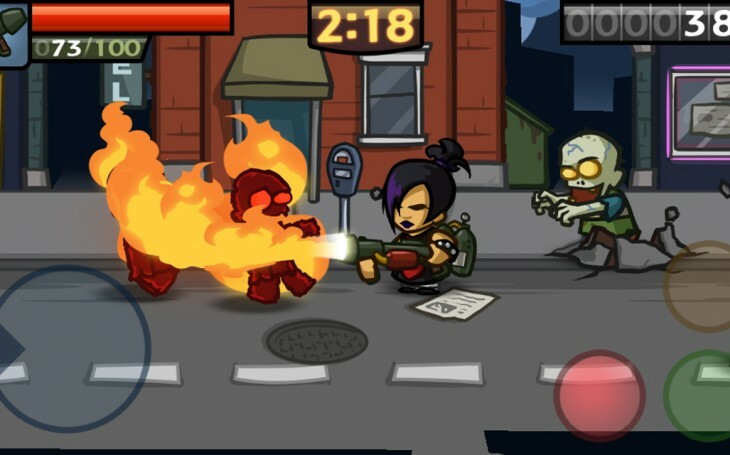 Take command of your favorite character, customize them with a spectrum of weapons and skills, and do battle with the living dead – either alone, or with a friend via bluetooth or wifi! 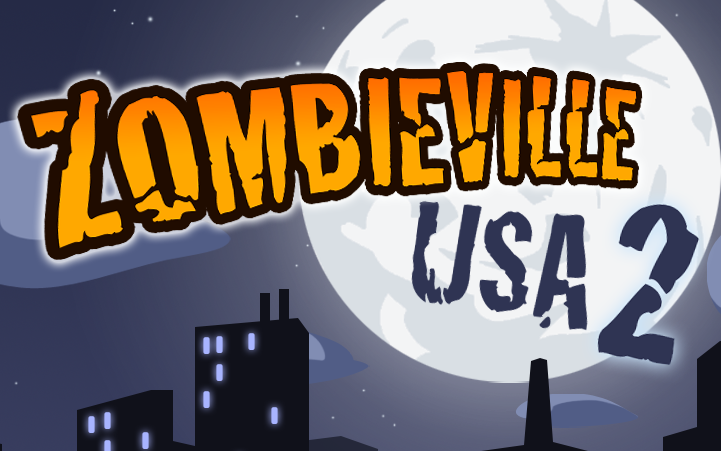 Zombieville USA 2 features simple, pick-up-and-play arcade action. 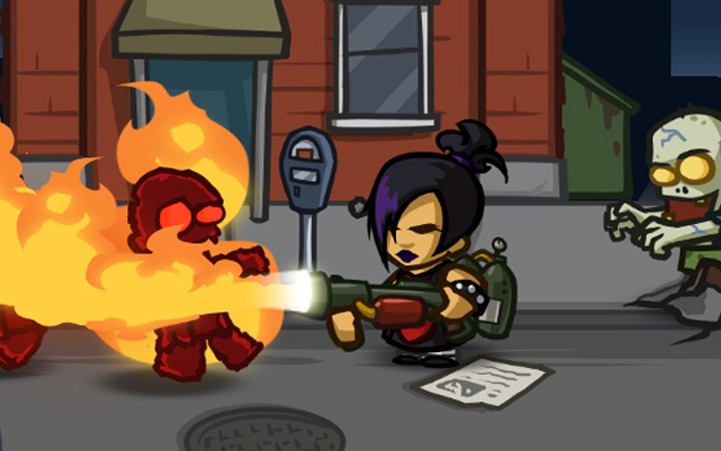 Fight hordes of enemies, make the most of your ammo, and go for your high score! Compete with your friends or the rest of the world on global leaderboards. 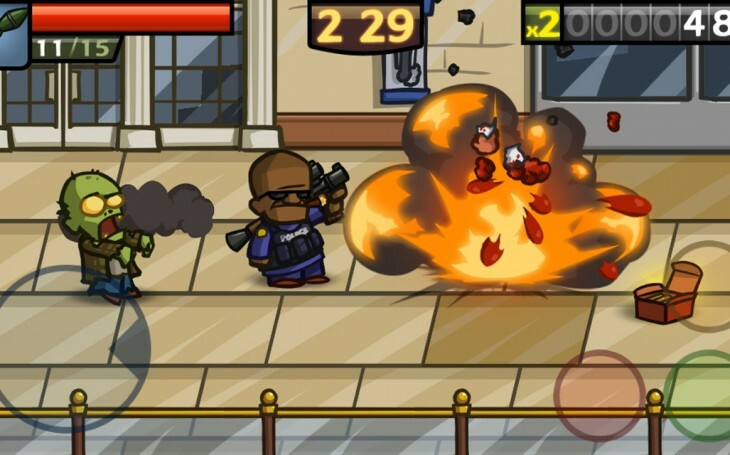 As you play, you’ll unlock additional content, including dozens of weapons, skills, playable characters and upgrades. Our incredibly fluid, stylish animation was designed around modern high-res displays, so whether you’re playing on your favorite phone or tablet the visuals and controls are crisp. iCloud syncing of saved progress.